Come along to our Camino talks with Umberto di Venosa and Find Your Camino. The Camino de Santiago originated as a pilgrimage to the tomb of St James. The Camino is a network of trails/routes which leads to Santiago. 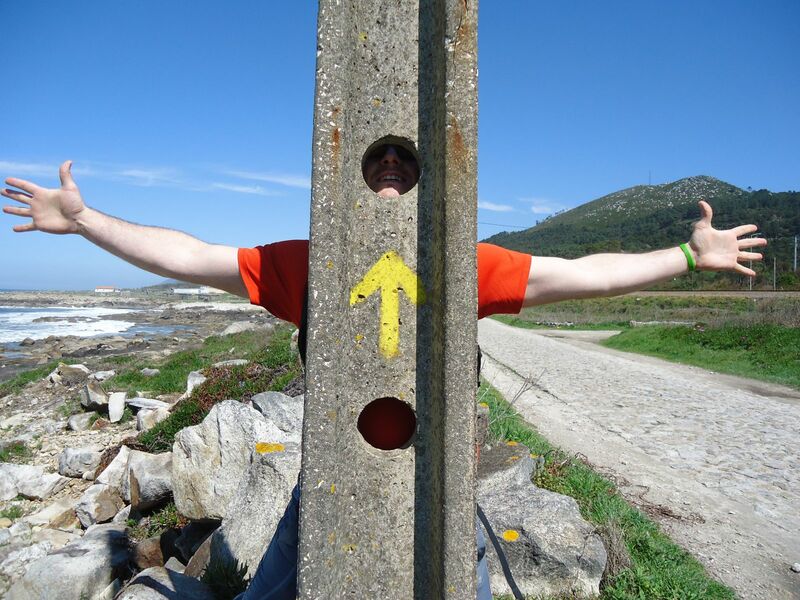 Expert, Umberto di Venosa from Follow The Camino is offering a both guided and Self Guided Camino tours in Spain, France and Portugal. Follow The Camino is the most flexible operator along the Camino with itineraries adjusted to suit your own personal preference. Join us for our free talk on Camino de Santiago on Tuesday, 10 February 2015 at 7.00pm or on March 3rd at the same time. Tickets are FREE but limited, use either of the buttons below to book some for you and some friends.